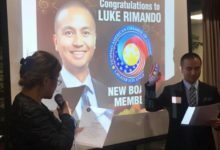 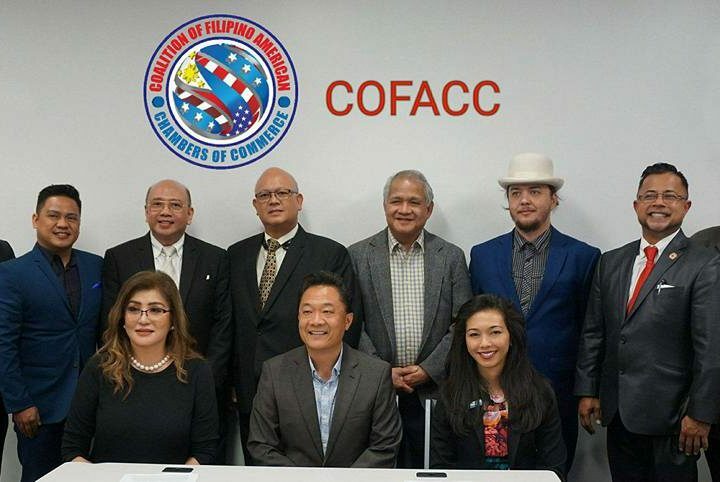 Visiting with Ellen the newly chartered Fil Am Chamber of Commerce in Greater Houston – (FACC Greater Houston) and met with their dynamic board of directors yesterday. 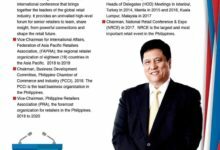 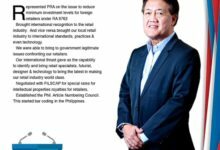 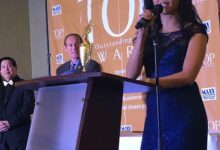 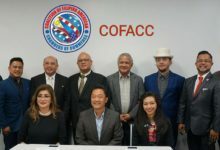 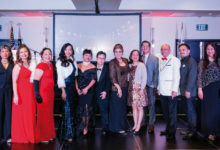 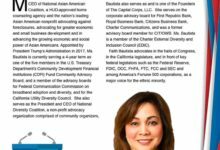 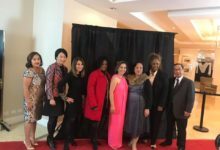 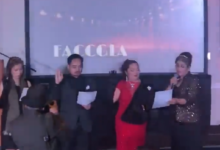 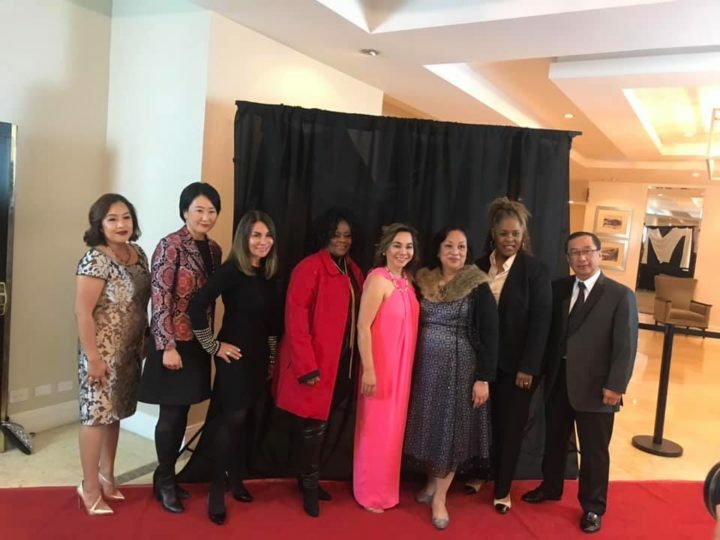 FACC Greater Houston is a very strong team headed by Loloy Reyes and May Frias backed up by their team of passionate and committed business professionals from various fields. 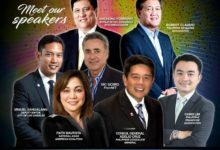 Congratulations Loloy and May and more power to your Chamber. 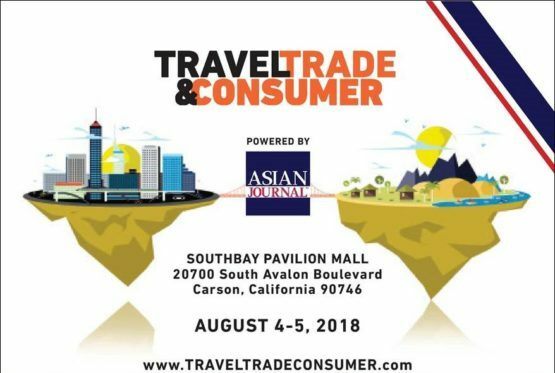 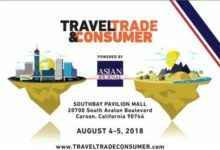 By special arrangement, FACCGLA has a table at the Travel, Trade and Consumer Roadshow on Aug 4 & 5 at South Bay Pavilion Mall in Carson! 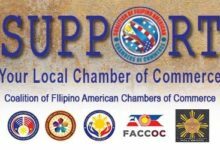 Support your local Chamber of Commerce!